Our evaluation version allows you to fully test DocRead with all versions of SharePoint 2010, SharePoint 2013 and SharePoint 2016. (Please note. We currently don't support SharePoint Online in Office 365 but do support a 'Hybrid' setup). 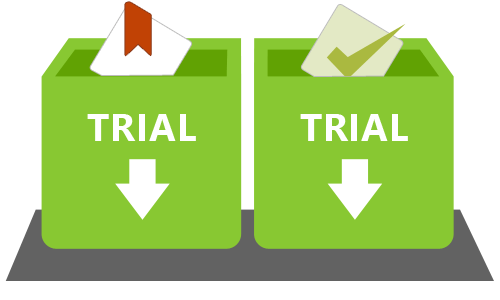 This 30-day trial provides you with 50 user licences for 30 days and allows you to assign test tasks from 2 sites. It also allows you to create quizzes on an unlimited number of sites. Please fill in your email address and name so that we can send you the download details including some important links to our support documentation. 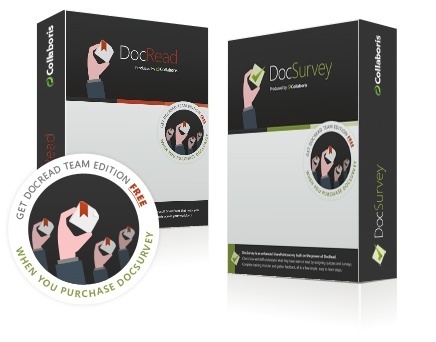 If you want any help during your evaluation, please let us know, otherwise we will leave you to enjoy testing DocRead! One last thing : Before downloading DocRead please ensure that your system meets the minimum requirements as specified on the DocRead System Requirements page.